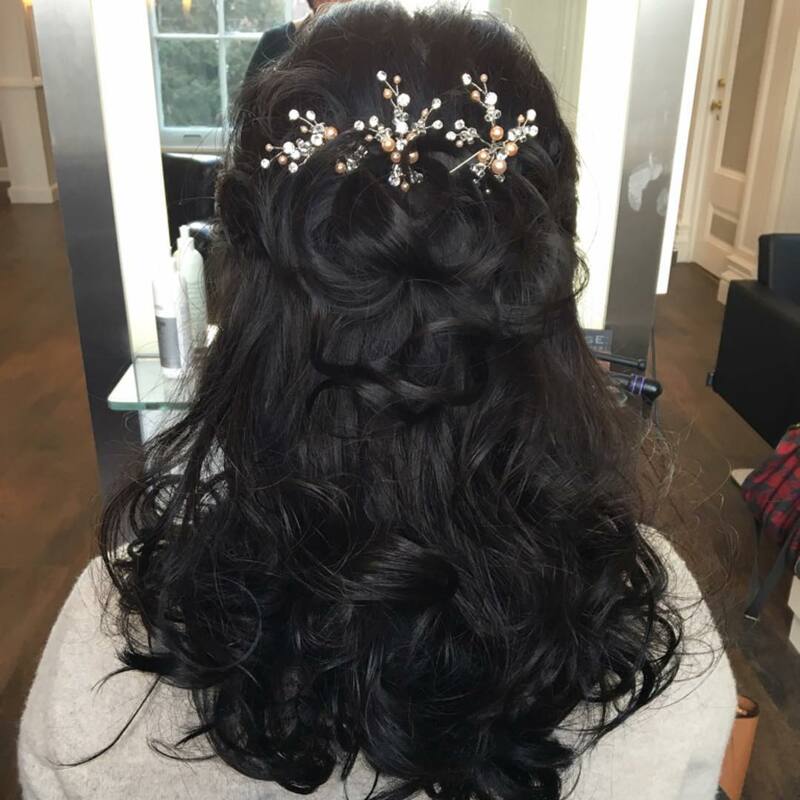 While a formal occasion demands a decorous hairdo, at times it becomes tad bit confusing to choose the right styling of your tresses for the event keeping in mind the ambience, purpose and your apparel. 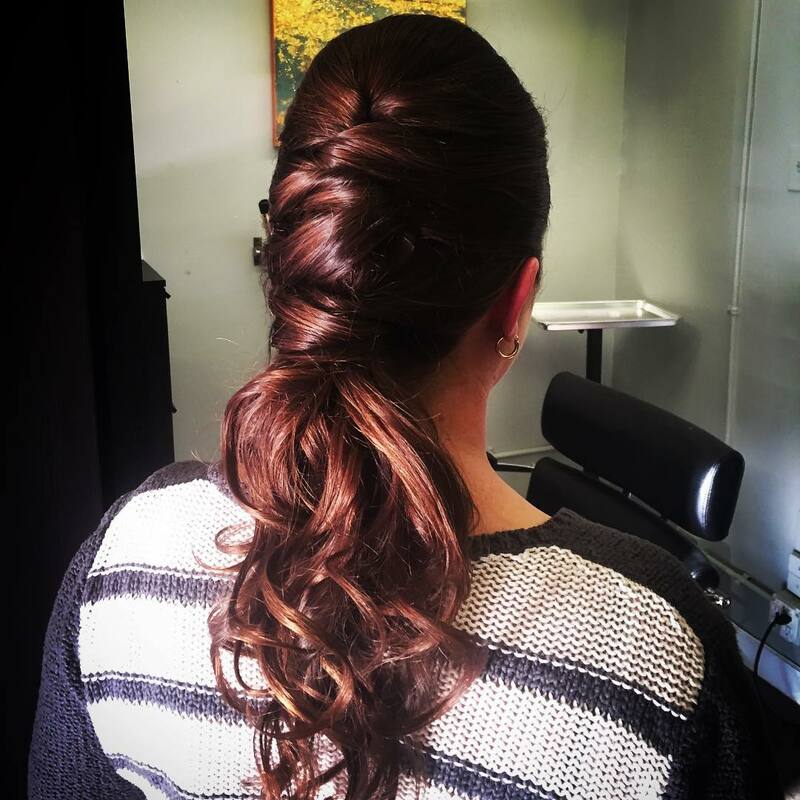 The High Bun hairstyle is worn typically on formal occasions like an award winning program or an official party. 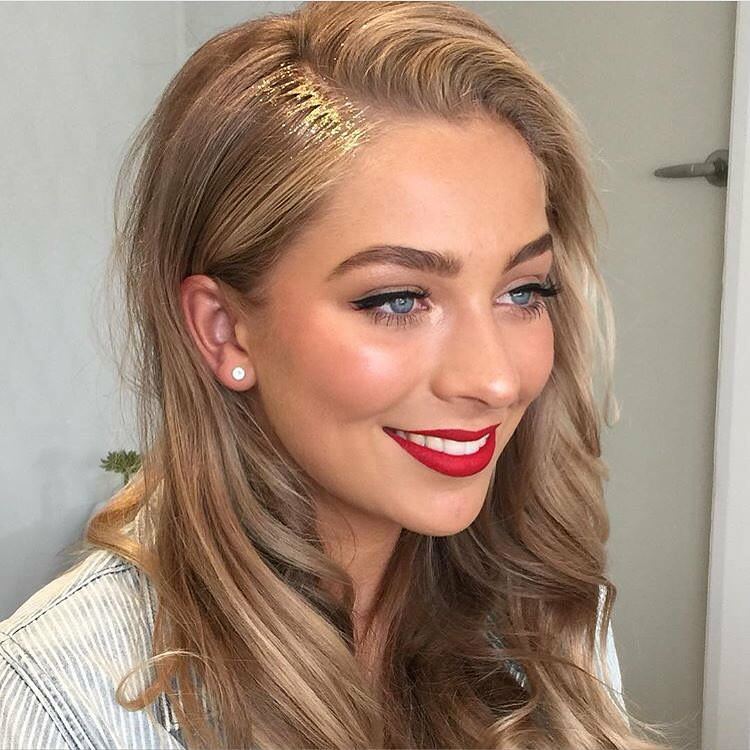 The bun pulled up towards your crown letting the loose coils frame your face can make a superb elegant fashion statement for any formal event which is also very traditional in essence. 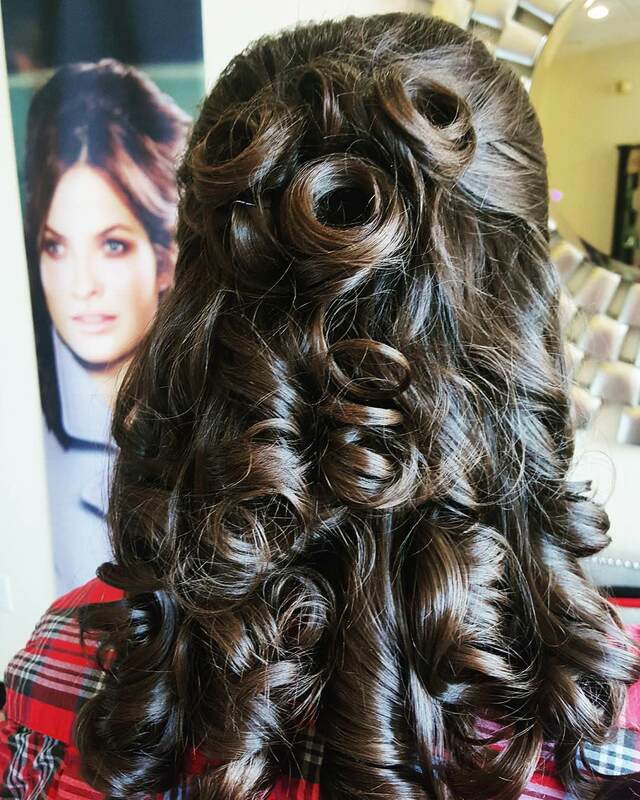 The Bouncy Curl hairstyle is specially meant for those who want to sport a trendy style with their long hair. 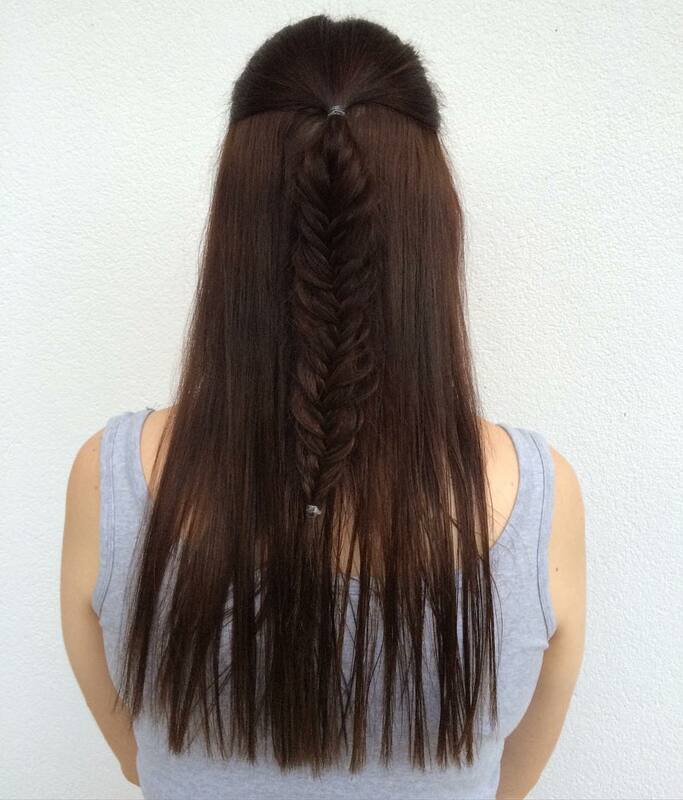 Roll the edges of your hair with roller iron and do them with your palms. 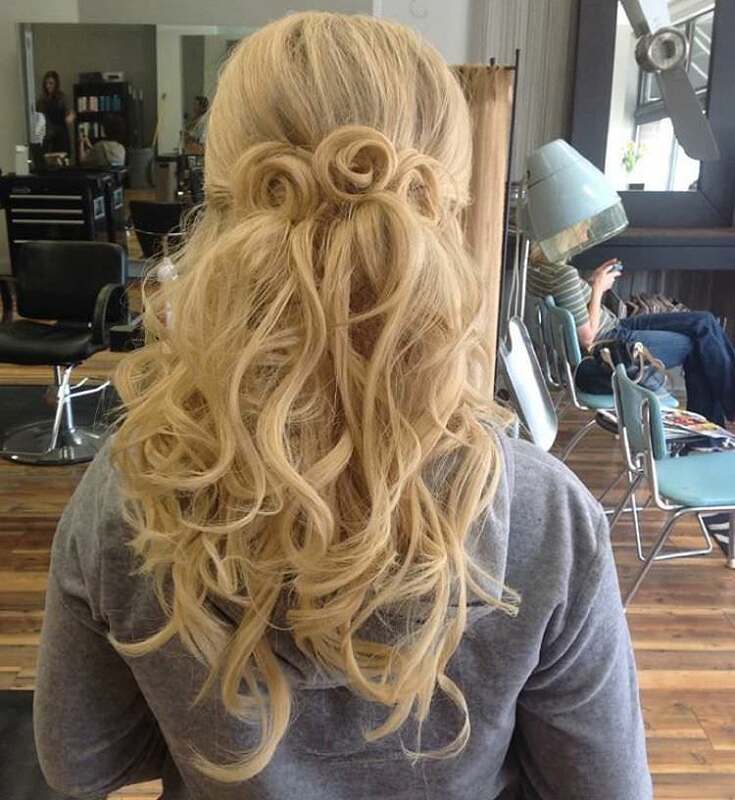 Due to the tight bouncy curls your hair will get movement and volume and will catch attention in the formal gathering. 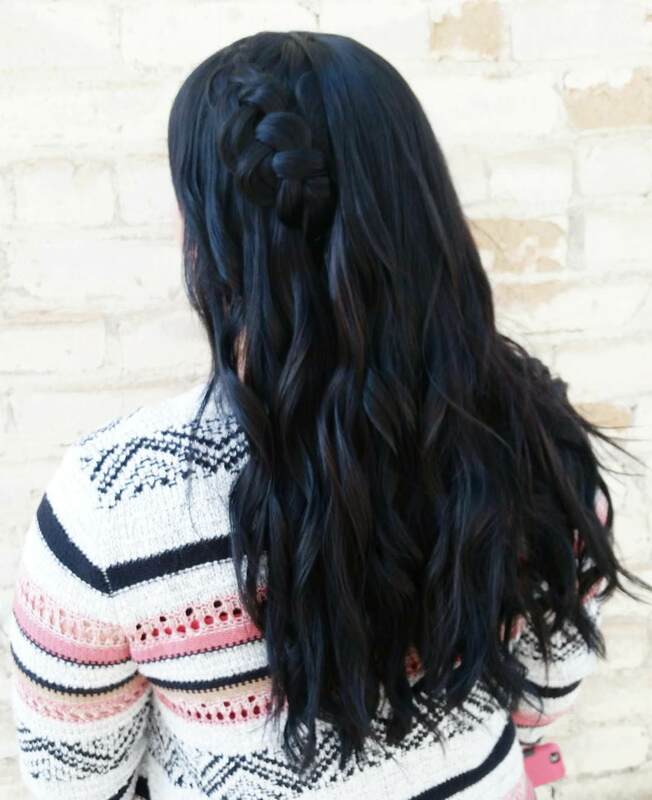 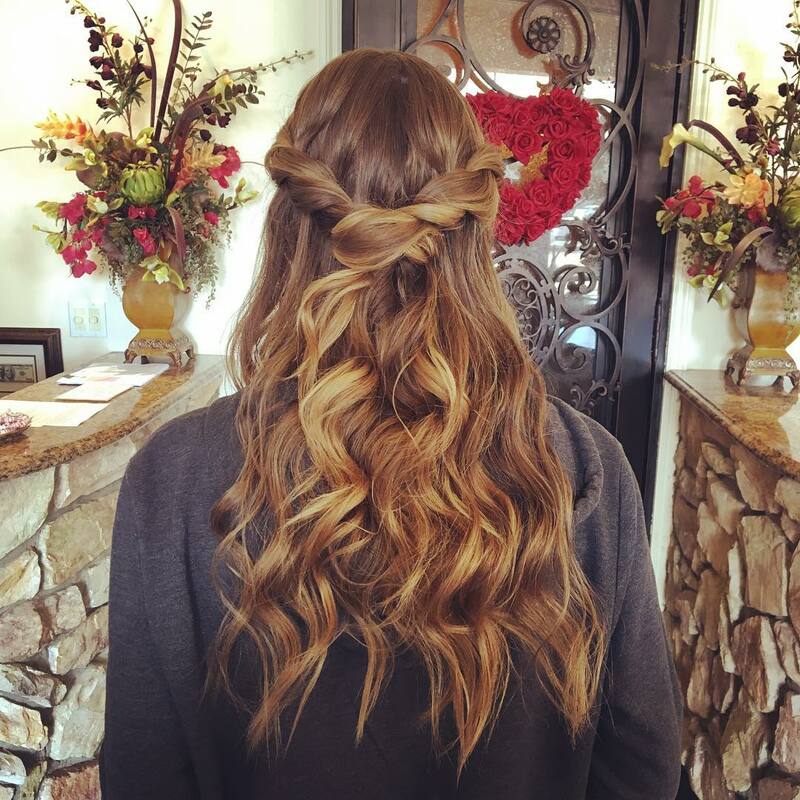 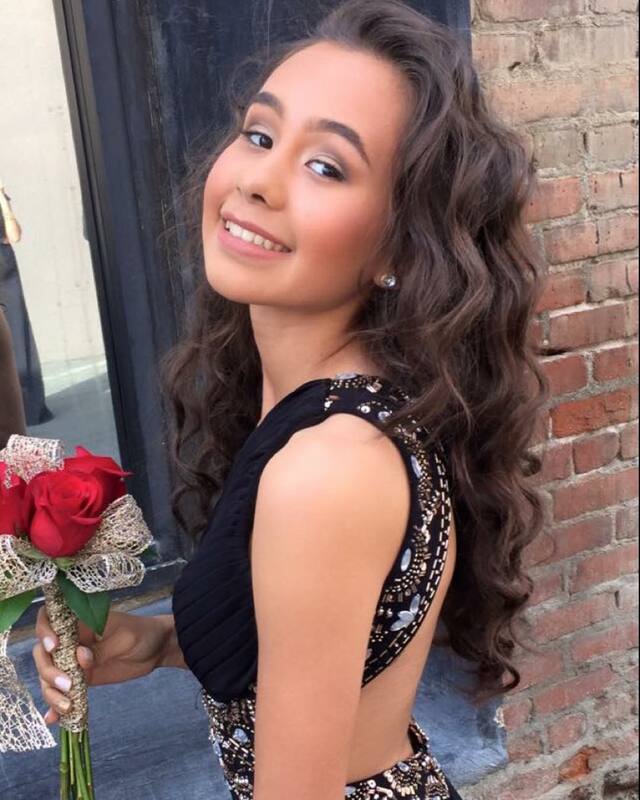 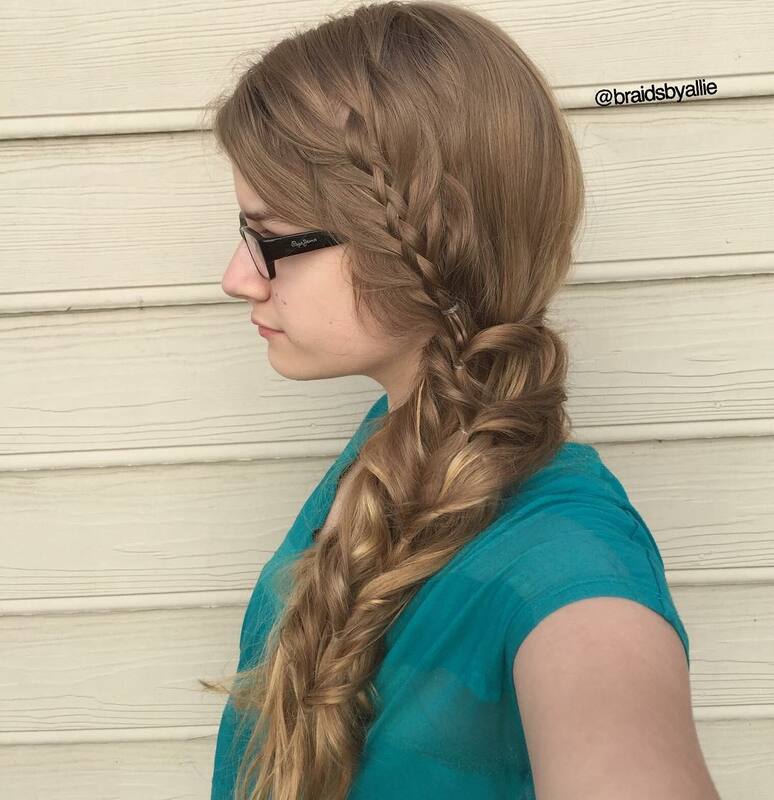 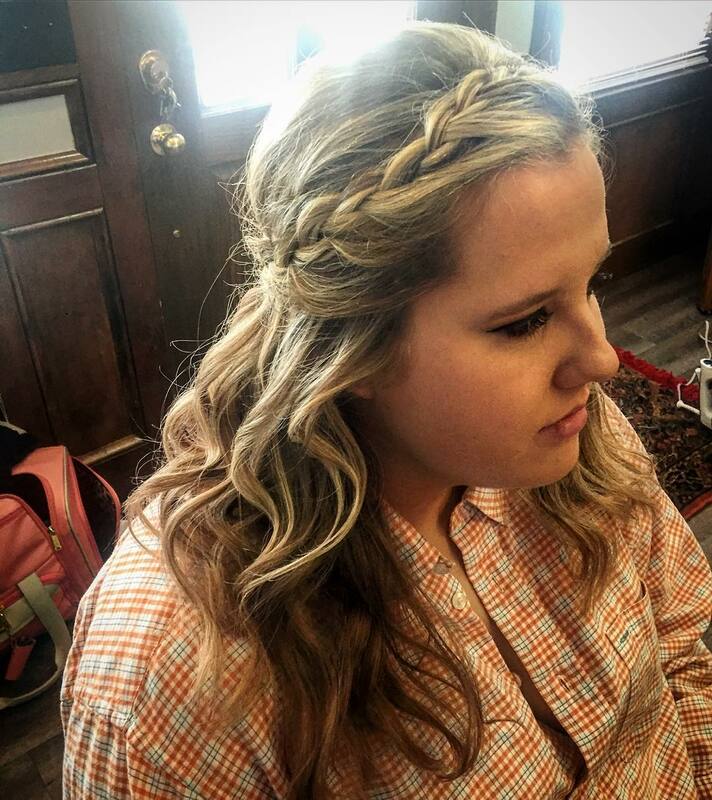 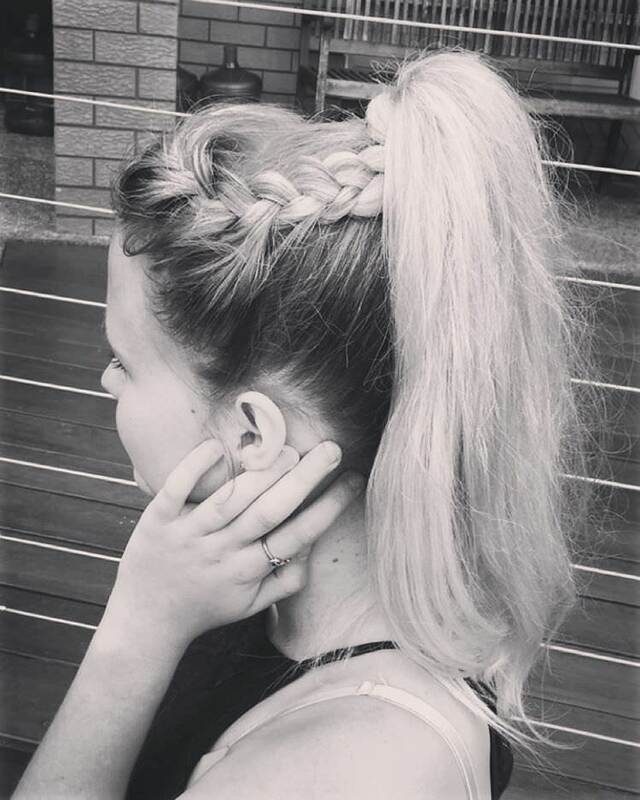 Rosette Curls: it is a typical prom hairstyle which looks best if you wear an ombre colour in your hair and tie them up in the shape of rosettes. 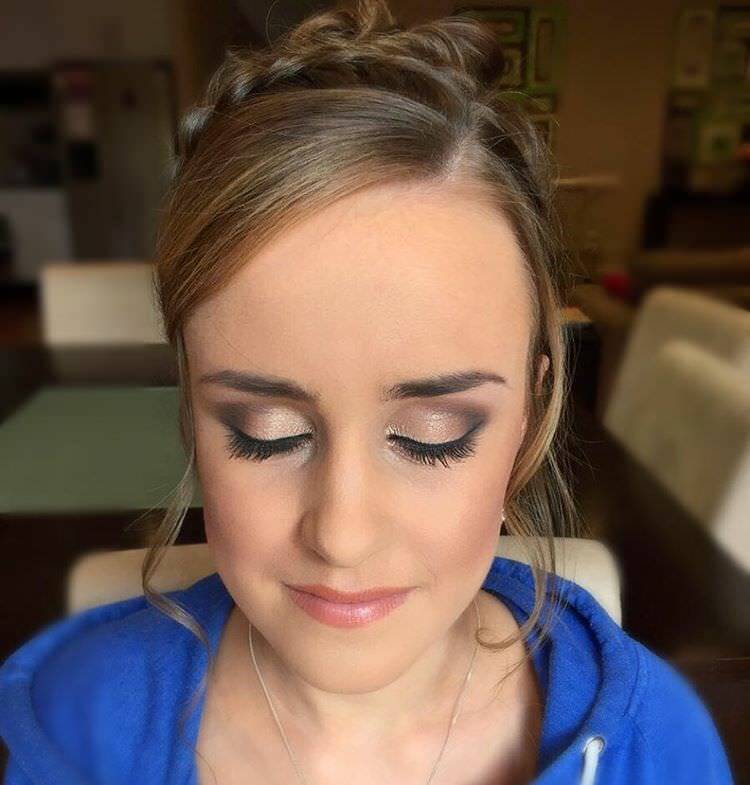 You can be sure to make a lasting impression at the ball. 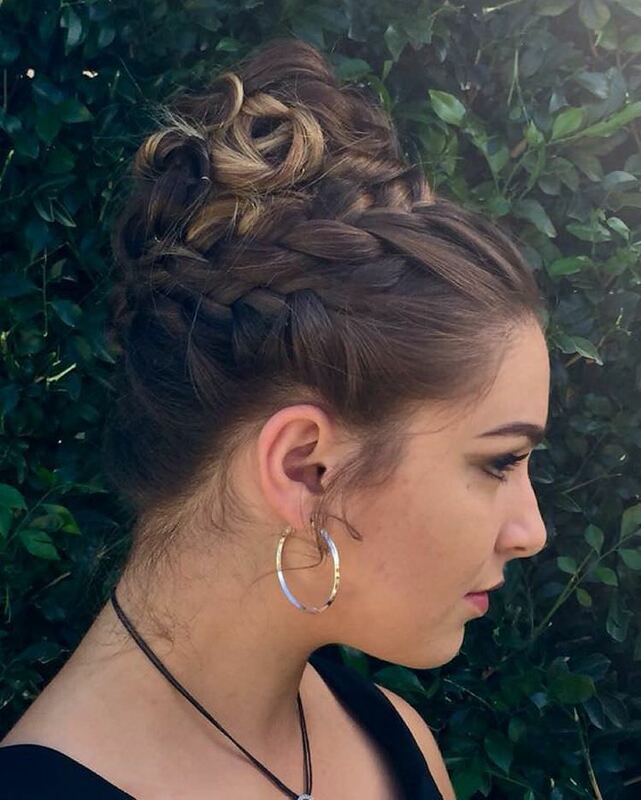 Prom Queen Princess: pull your hair into a high Mohawk and create an elongated bun using clips. 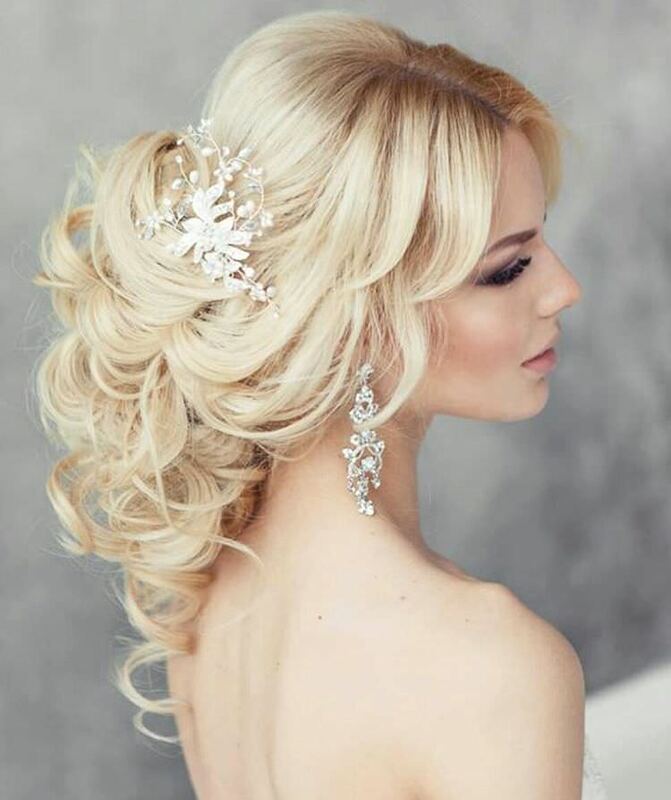 Decorate your pompadour with jeweled accessories and you are ready to rock the dance floor. 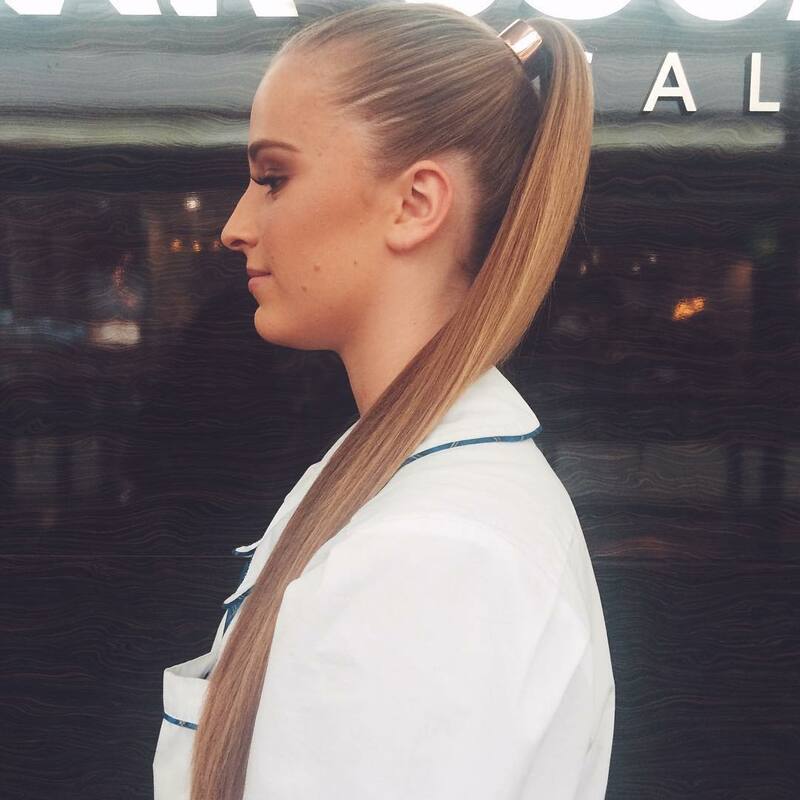 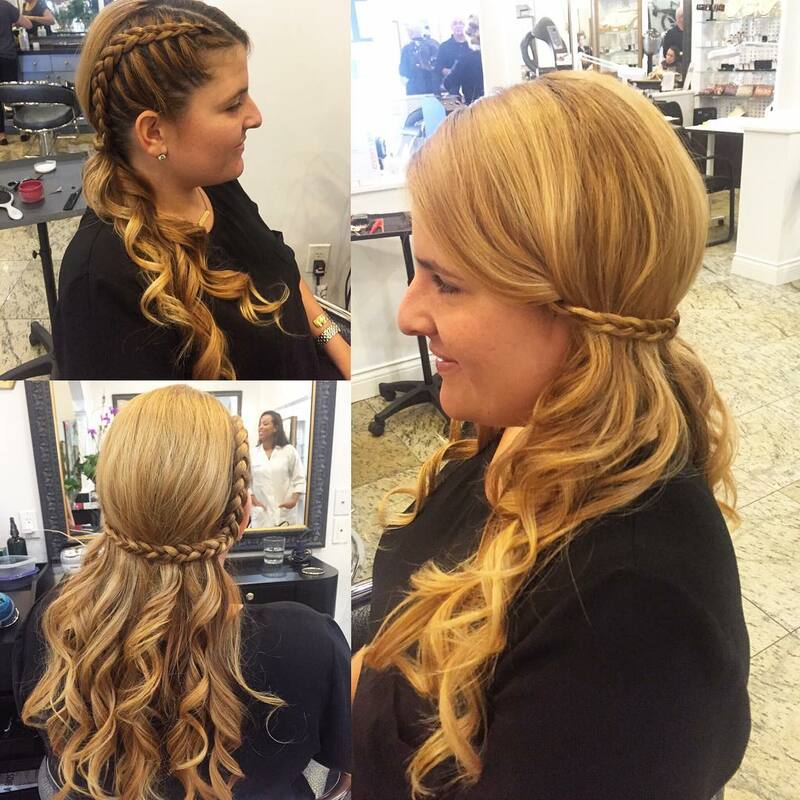 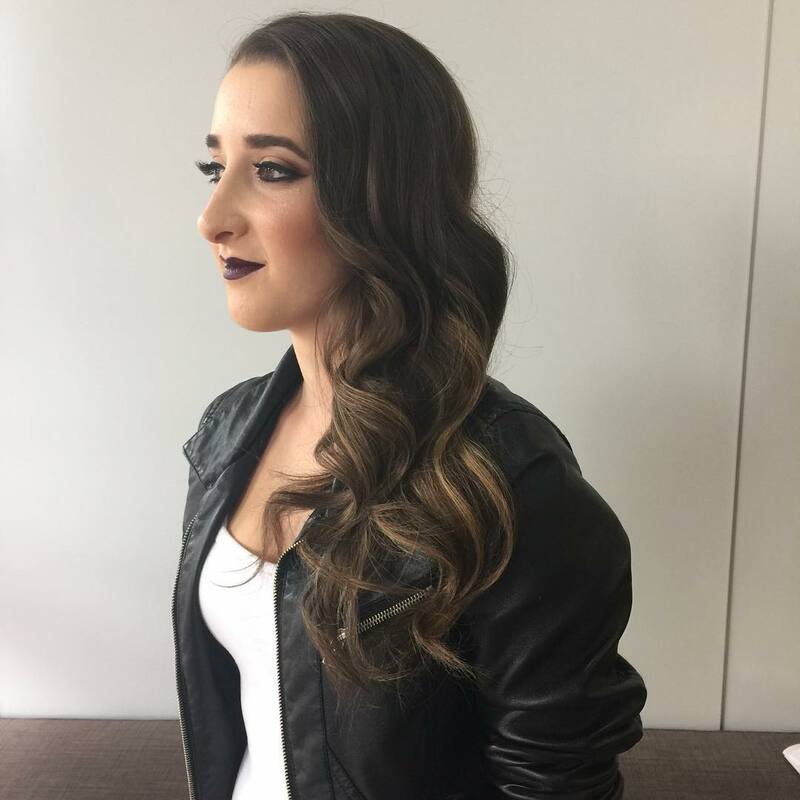 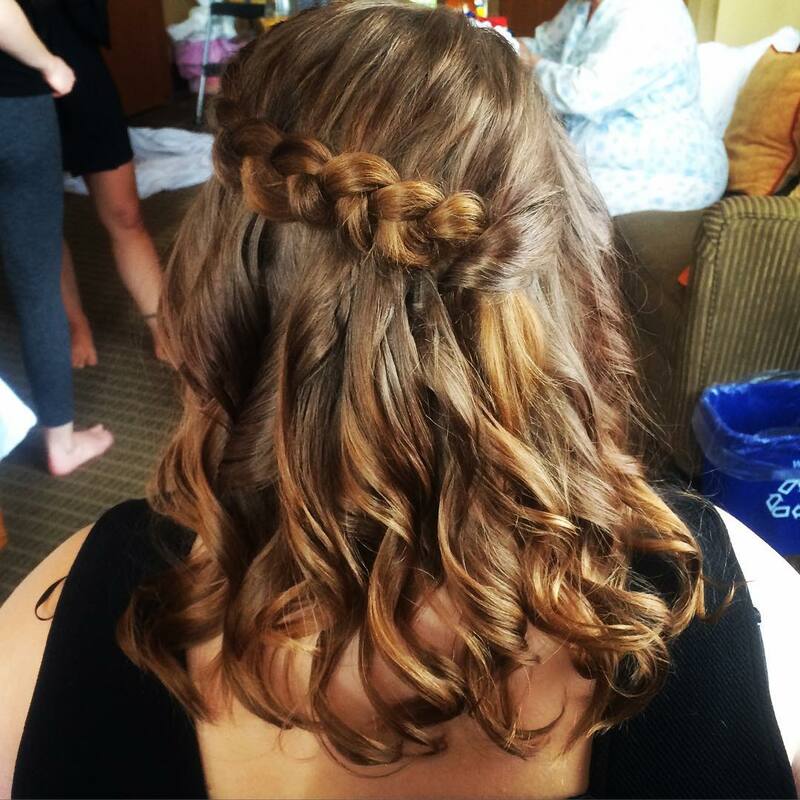 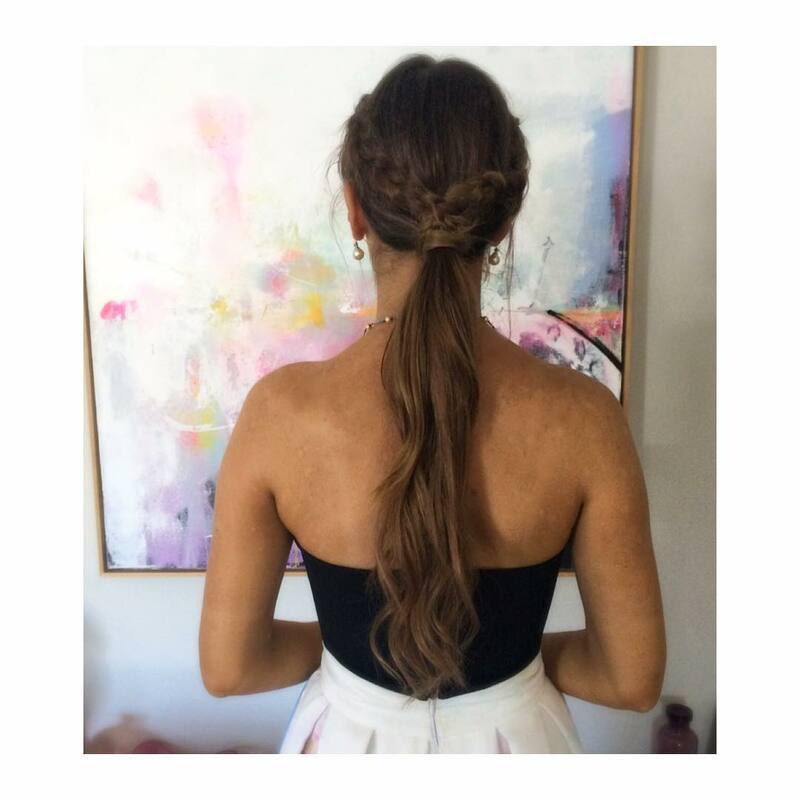 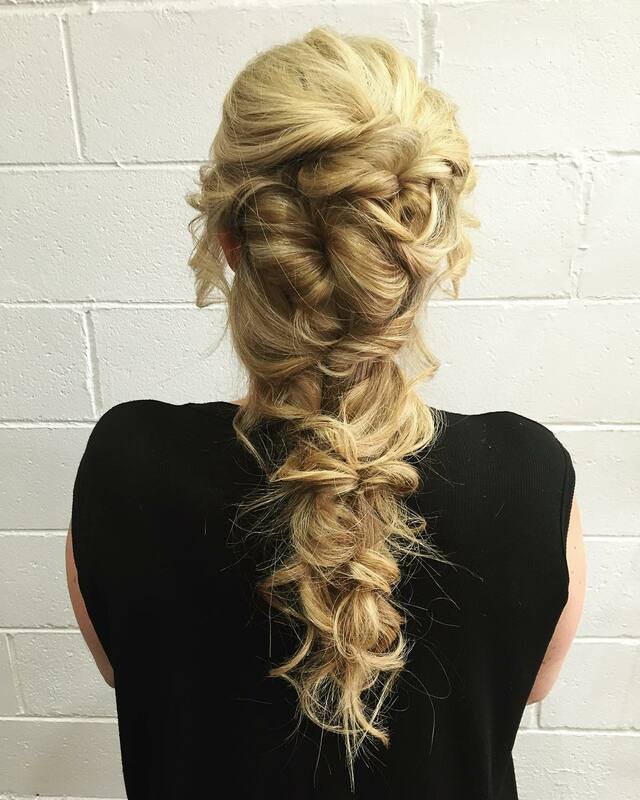 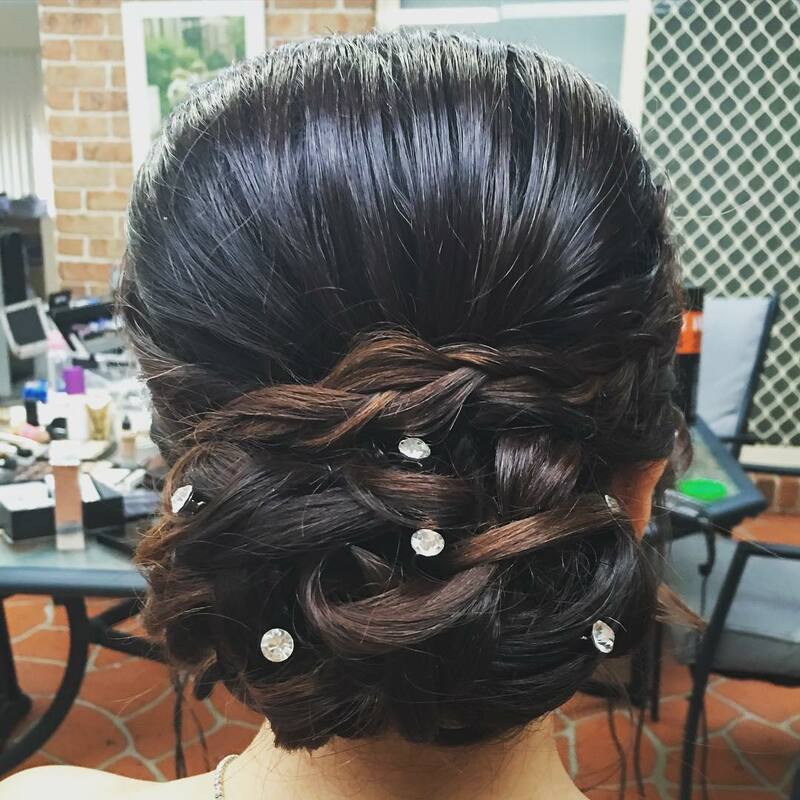 If you own long thick mane you are blessed with a surfeit of opportunities for trying beautiful updos for any formal or unplanned event. 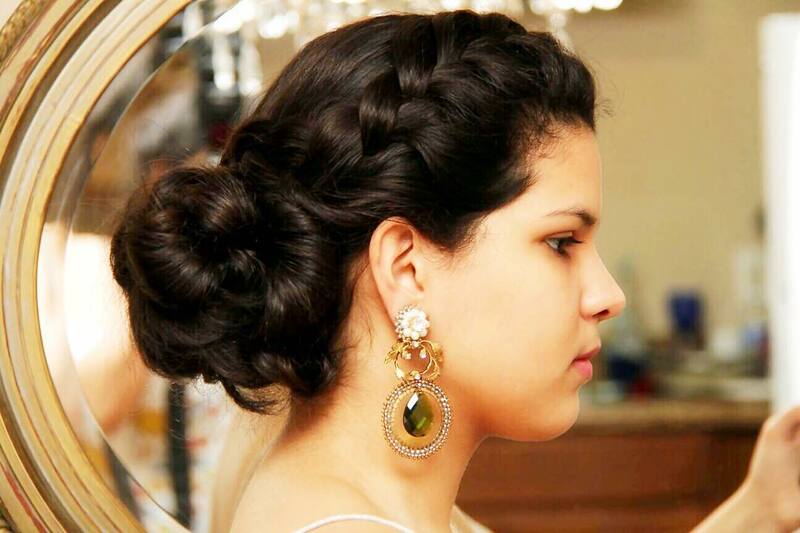 Browsing various online magazines will narrow down your selection of formal elegant hairstyles.